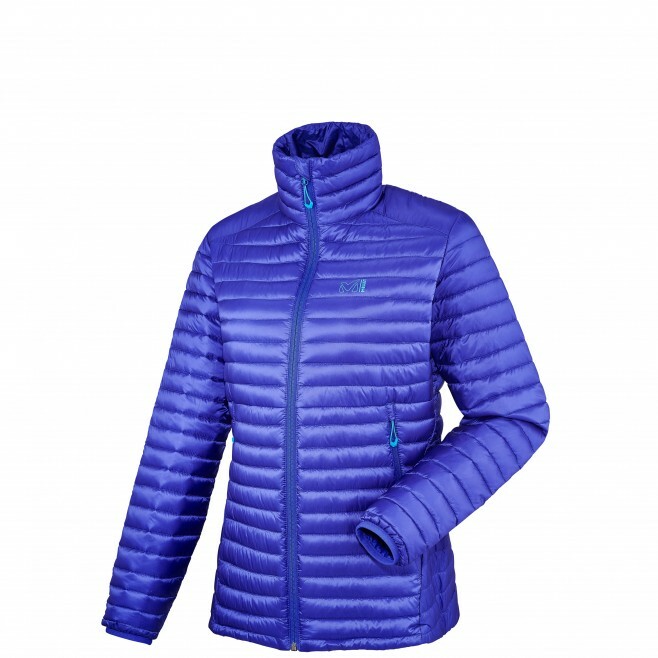 In mountaineering, when the season's at its cold and warmth becomes even more essential, women will appreciate the high thermal performance of this women's jacket insulated with 100% natural down. Exc lusive to MILLET, the K-DRY™ DOWN finish makes the fill water repellent. This stops its soaking up moisture and getting heavier, while supplying warmth that keeps working in wet conditions. 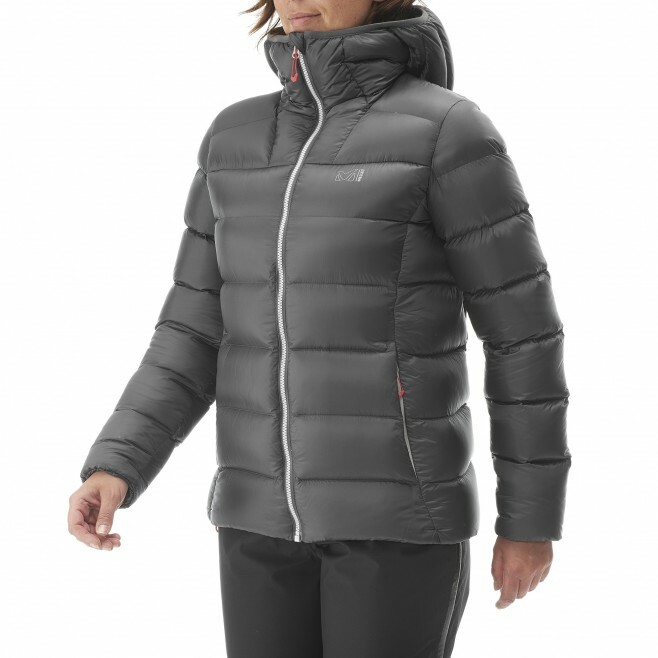 Ultra light in its snag-resistant PERTEX® QUANTUM shell, the KAMET II DOWN HOODIE Lady, featuring highly feminine ergonomics, has very low bulk for maximum in-action warmth and breathability. It packs very easily, in a compression sack to save space in your backpack. Don't ponder - take it wherever you wander.